Since ancient times, women were rarely offered opportunities to work and learn. Yet, their inner strength can still be seen through their roles of giving birth to new life, taking care and protecting their family. But as time passed, women now show their capabilities as part of the family, workforce and society. As evolution enhanced the confidence level of every woman allowing them to showcase their inner strength, they still recognize the importance of physical beauty and strive to maintain their outer beauty through various means. 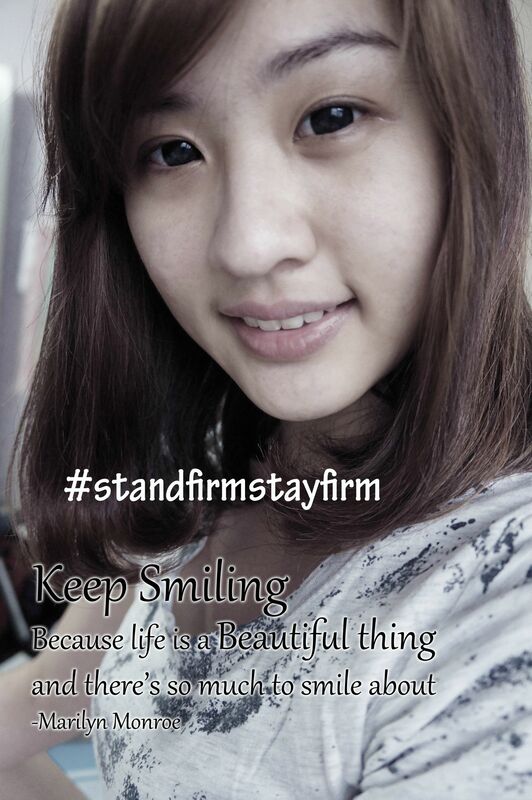 As a means of acknowledging and recognizing the efforts of all women, Shizens launches a “STAND FIRM STAY FIRM” photo contest from 02 to 30 April 2014. 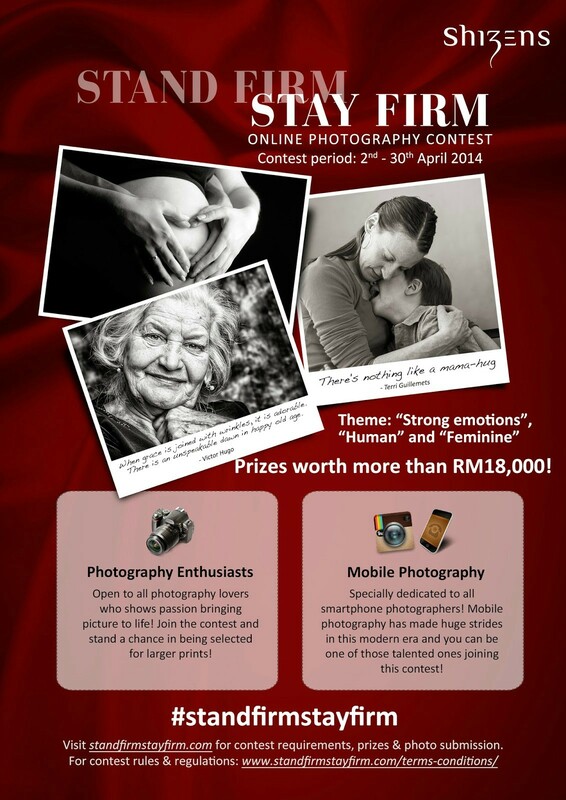 Contest is classified into 2 categories, Photography Enthusiasts and Mobile Photography. 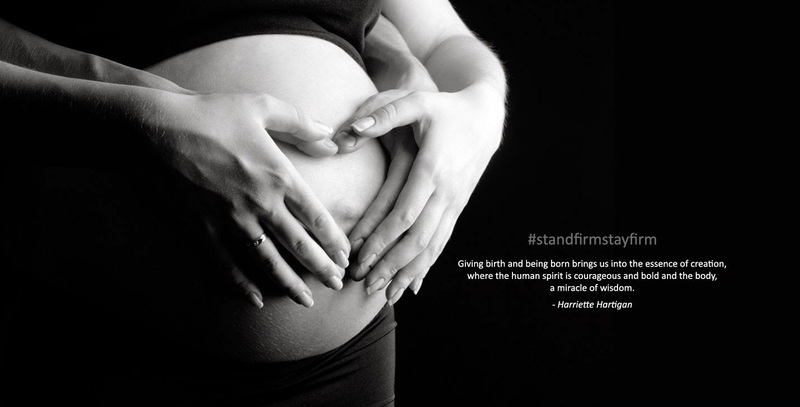 Participants can submit their best shoots based on the 3 themes: Strong Emotions, Human and Feminine at www.standfirmstayfirm.com OR #standfirmstayfirm at Instagram to win prizes worth more than RM 18,000. 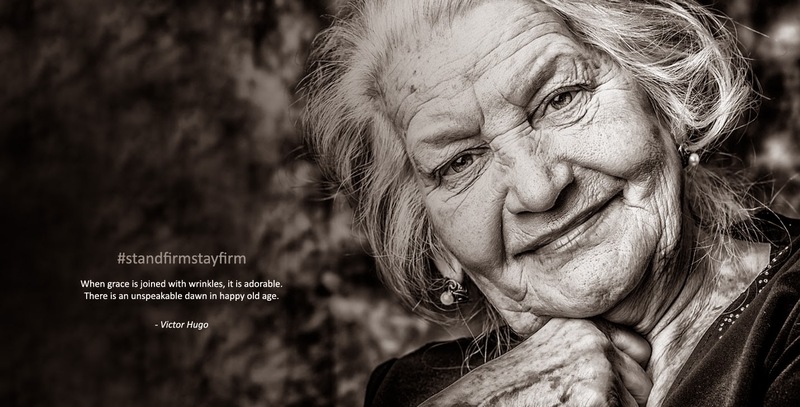 As a means of acknowledging and recognizing the efforts of all women, Shizens will be launching a “Stand Firm Stay Firm” photography campaign from April 2 until April 30, 2014. Show us your strength and stand a chance to win loads of attractive prizes! 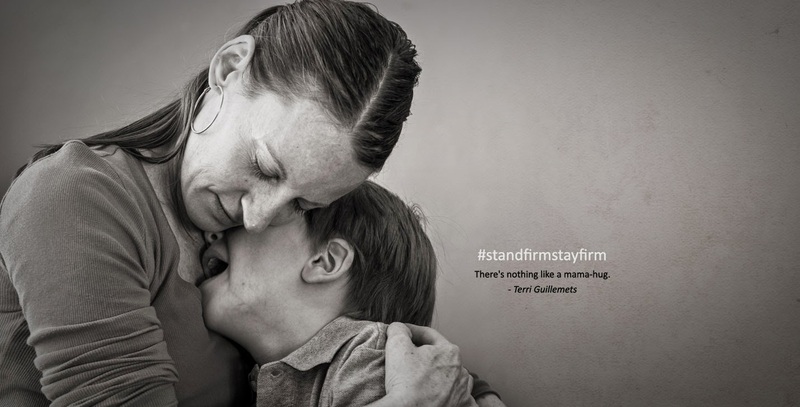 How to Stand Firm and Stay Firm with Shizens? Open to all photography hobbyist who loves bringing picture to life! 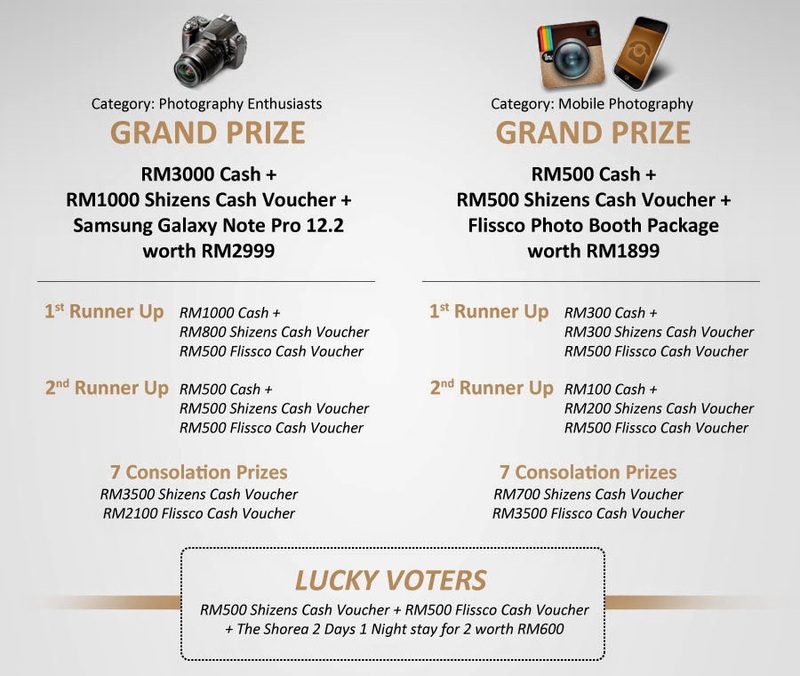 However, do take note on the requirements needed for the photos selected as the finals will be printed in large. Dedicated to all smartphone photography! Mobile photography has made huge strides in this modern era and there are lots of talented mobile photography over the years. Photo Collage - Putting together several images, text, stickers, & add-ons to make a single image, will not be accepted. All photographs should accurately reflect the subject matter, i.e. to relate to contest Theme: Strong Emotions, Human, Feminine. You are allowed to submit more than one entry.